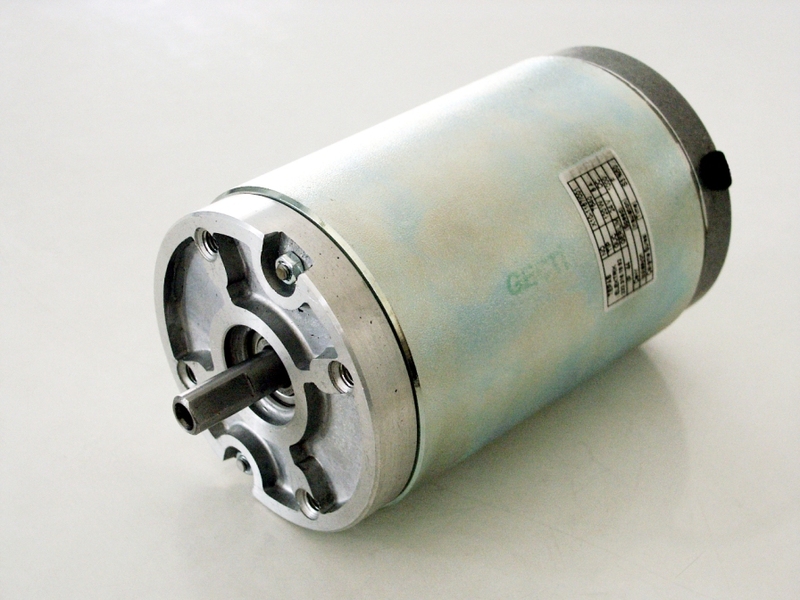 Serial Motor used on medium voltage circuit breakers for retensioning of spring.Motor can be produced for various voltages. 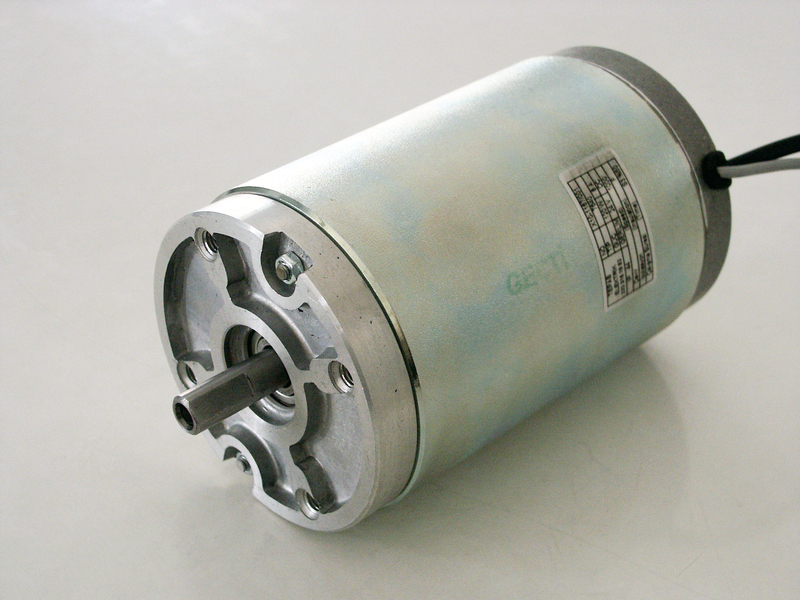 Serial AC/DC motor used on medium voltage circuit breakers for retensioning of spring.Motor can be produced for various voltages. 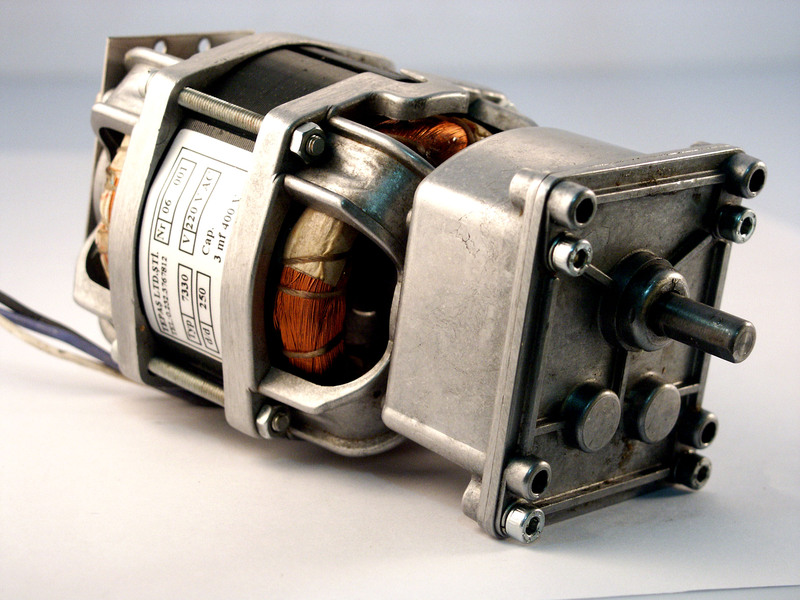 Compound motor used on medium voltage circuit breakers for retensioning of spring.Motor can be produced for various voltages. Motor field windings are replaced by permanent magnets. 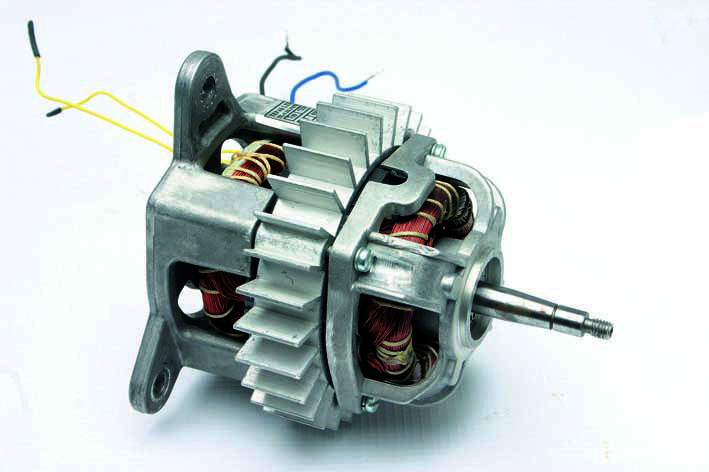 Motor performs higher starting moments with respect to AC motors,at variable and constant speeds. Speed-Torque performance is linear.Motors are integrated with 20,40 or 100 pulse/rev optical encoders. 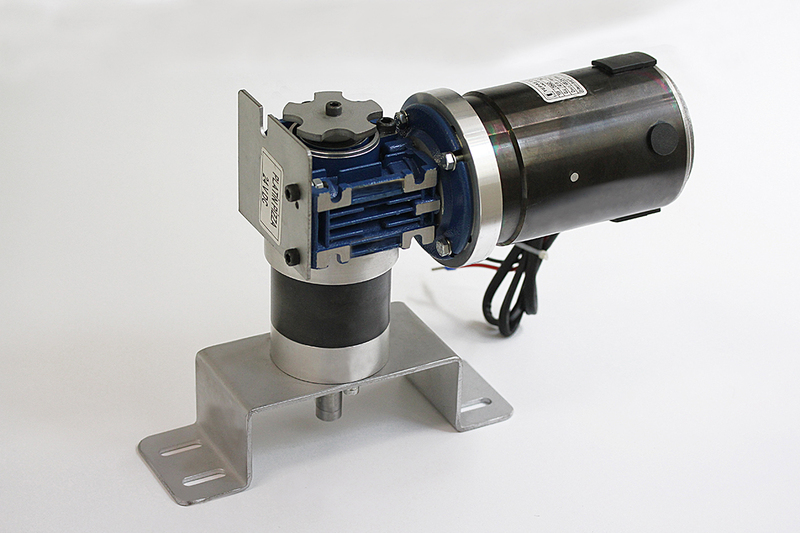 Used on Elevator Door Opener Mechanism Motors, Automatic Doors, Valve Drivers, Welding Machines, Automation Projects, Packing Systems and Industrial Applications. 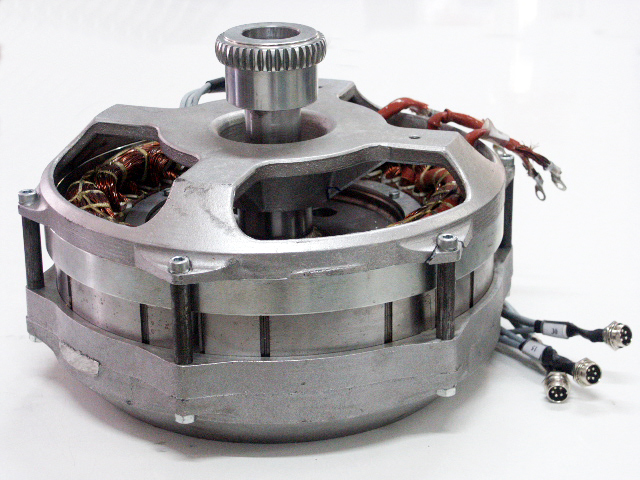 Motor field windings are replaced by permanent magnets. 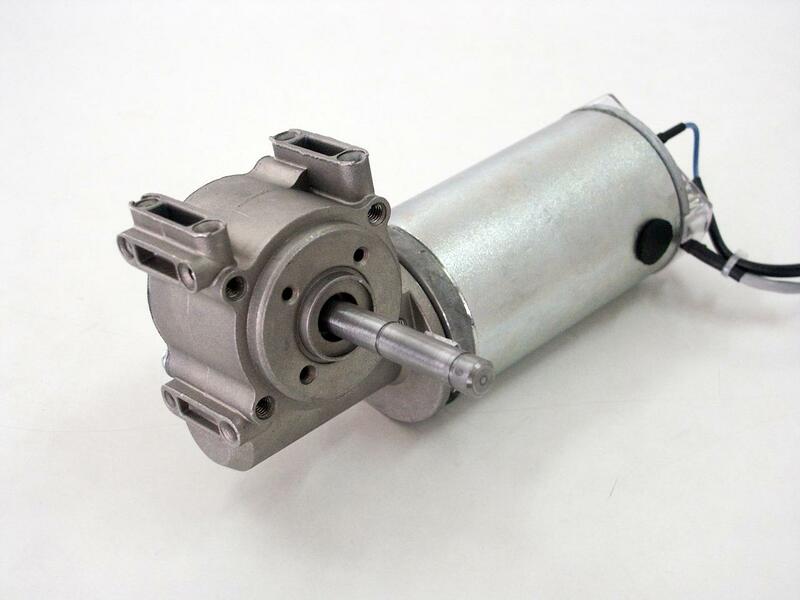 Motor performs higher starting moments with respect to AC motors,at variable and constant speeds. Speed-Torque performance is linear.Motors are integrated with 20,40 or 100 pulse/rev optical encoders.Folding Doors for Lift's Cabin and Industrial Applications. For automatic rolling of the top-covers (tarpaulin) used in the back of the trucks. 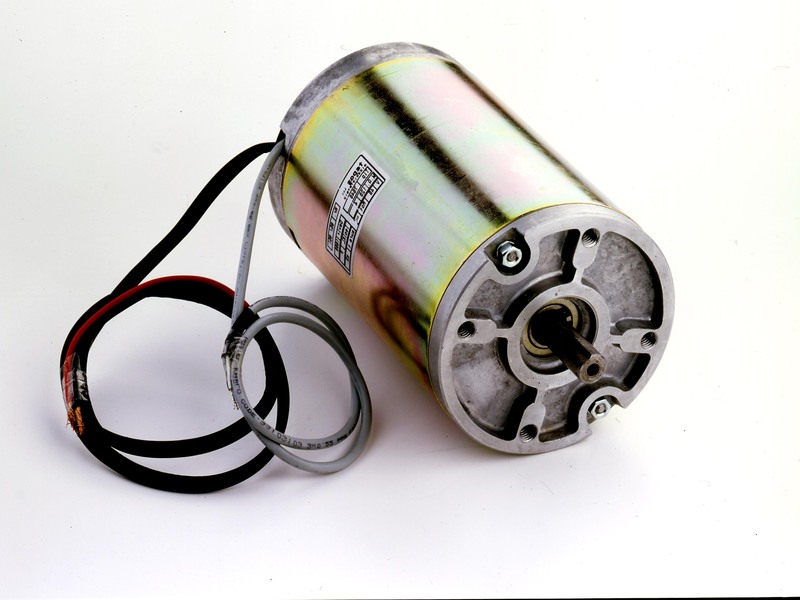 Motor field windings are replaced by permanent magnets. 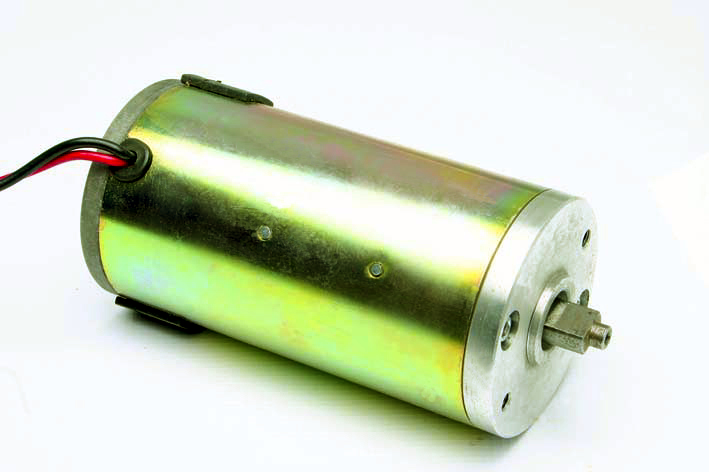 Motor performs higher starting moments with respect to AC motors,at variable and constant speeds.Speed-Torque performance is linear.Motors are integrated with 20,40 or 100 pulse/rev optical encoders. Used on packing Systems, Automatic Doors, Valve Drivers, Welding Machines, Automation Projects. 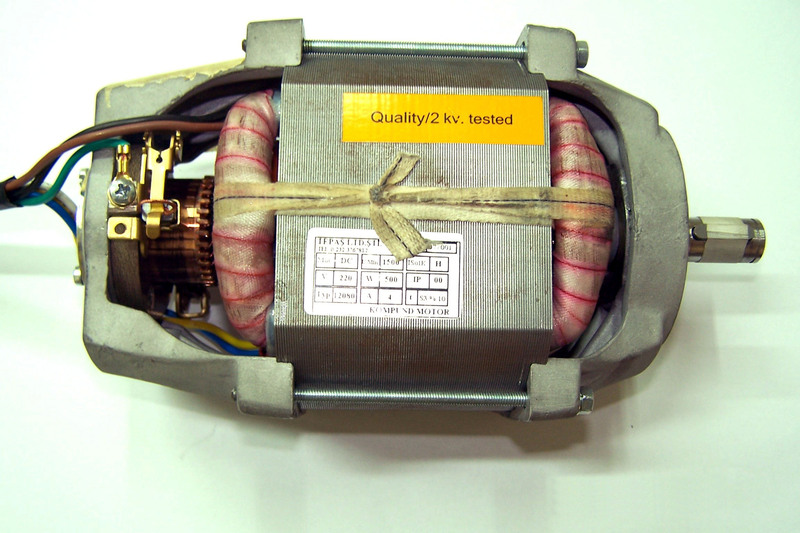 Motor field windings are replaced by permanent magnets. 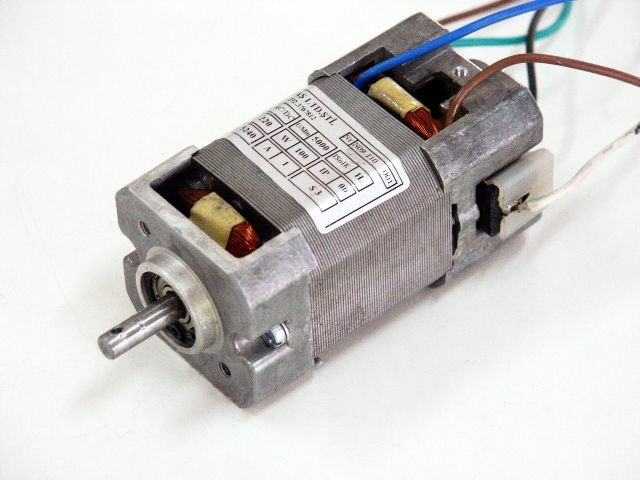 Motor performs higher starting moments with respect to AC motors,at variable and constant speeds. 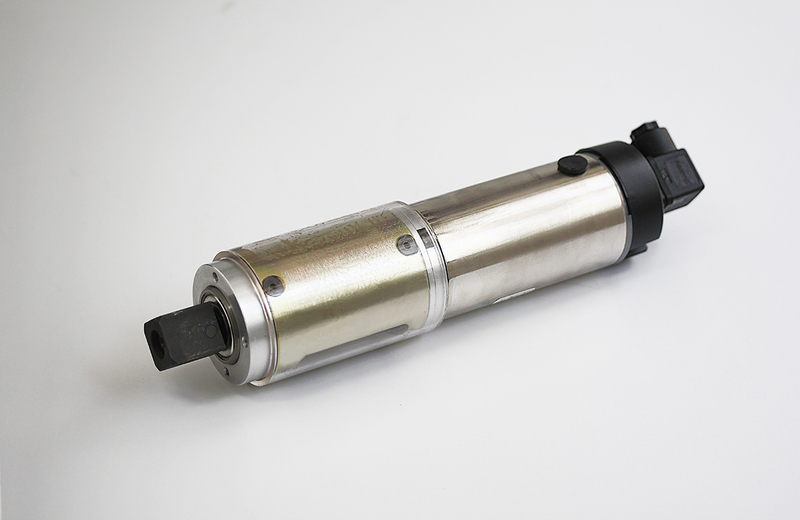 Speed-Torque performance is linear.Motors are integrated with 20,40 or 100 pulse/rev optical encoders. 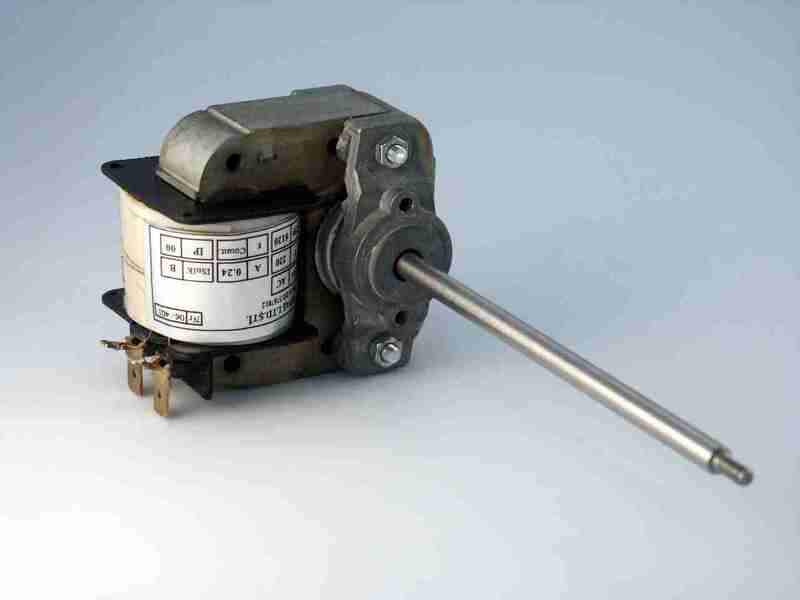 Used on Packing Systems, Automatic Doors, Valve Drivers, Welding Machines, Automation Projects. 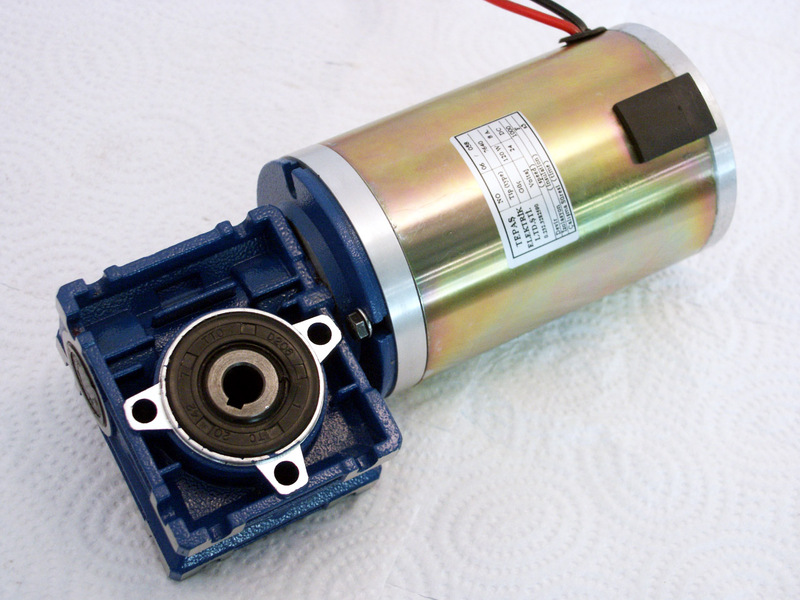 The motor fits into the unused volume in the vehicle wheel. 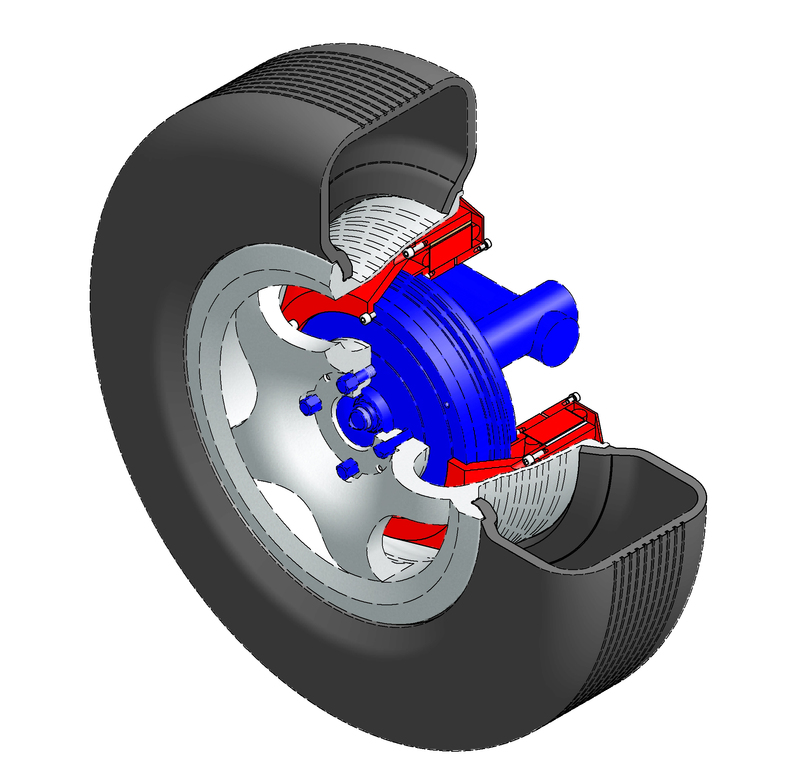 The in-wheel motor,can be both applied to used cars without any modifications to the vehicle architecture as well as new cars in production. 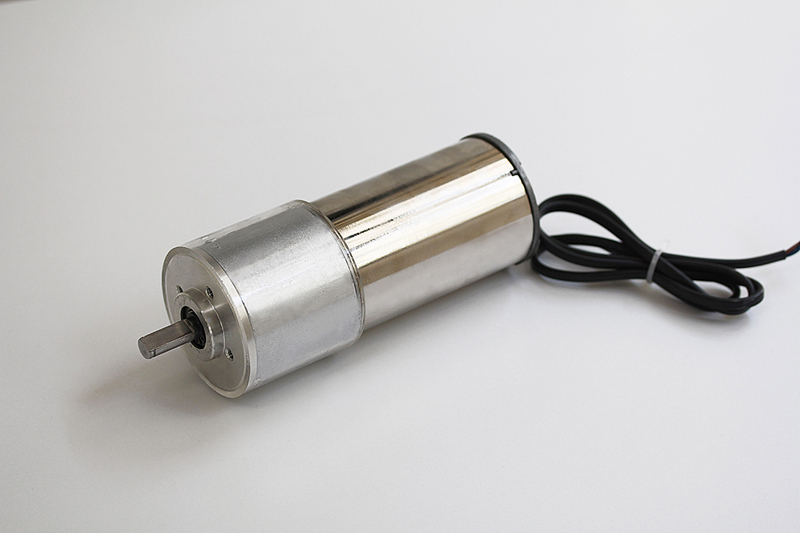 It is a Brushless DC motor and has multiple poles and neodymium-iron-boron magnets are employed. From the document link you can download the detailed product brochure. 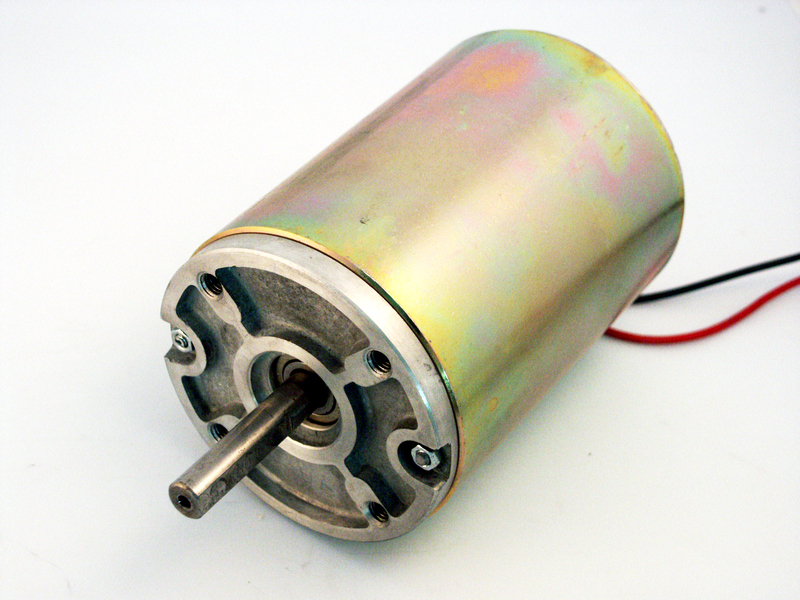 Brushless DC Motor, has multiple poles and neodymium-iron-boron magnets are employed.Used as fan motor on vehicle. 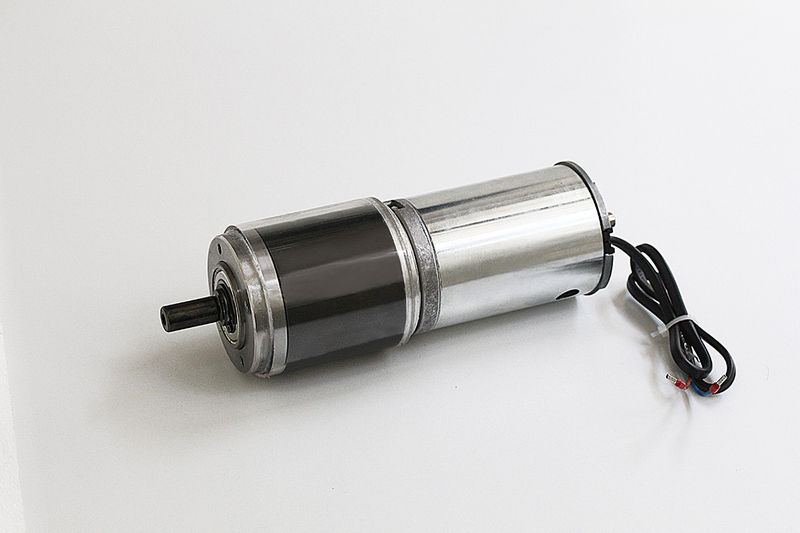 Brushless DC Motor, has multiple poles and neodymium-iron-boron magnets are employed to provide high energy density.It is mounted directly on vehicle transmission. 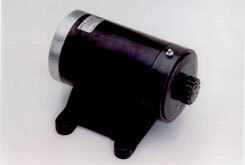 Variable speed drive motor of a pizza cooking conveyor. Used on unmanned automatic material handling vehicles in production plants. The motor is used to vibrate the concrete while pouring in order to eliminate the air bubbles. Used on parking areas,gardens etc. in and out openings for actuating barriers. 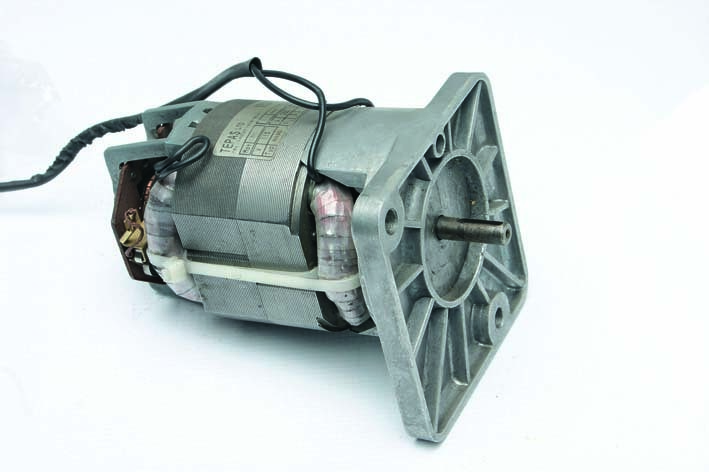 Capacitor start and run type AC Induction Motor.Output shaft incorparates a worm gear and ball bearings at both ends.Motor can run at both diractions. 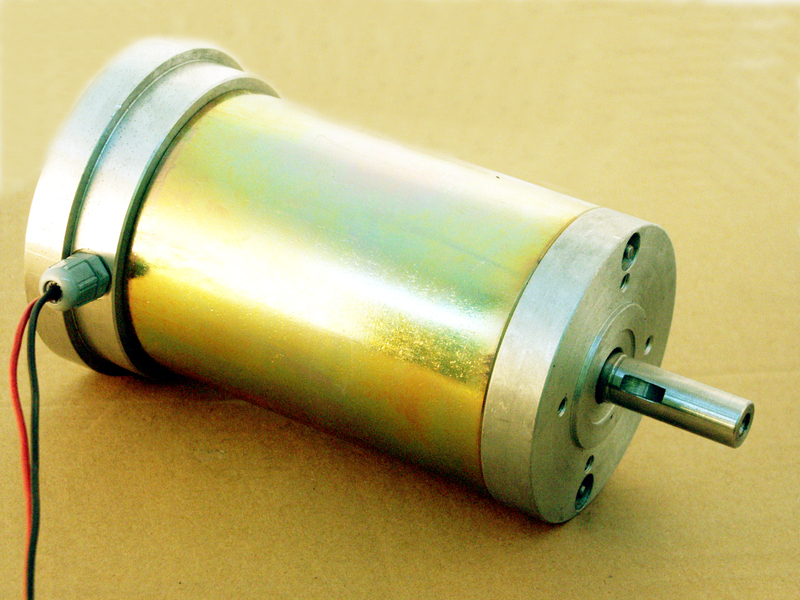 E - type shaded pole motor. 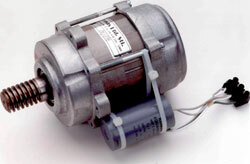 Used as a fan motor on cooling and ventilating devices as a fan motor. 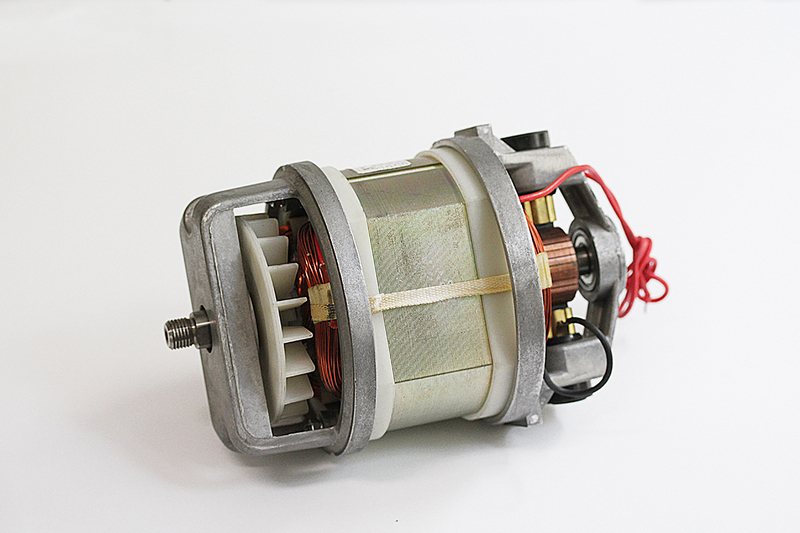 The motor is designed for speed control (inverter) and has thermal overload protection. Used on medical equipment and laboratory centrifuges.anılır. 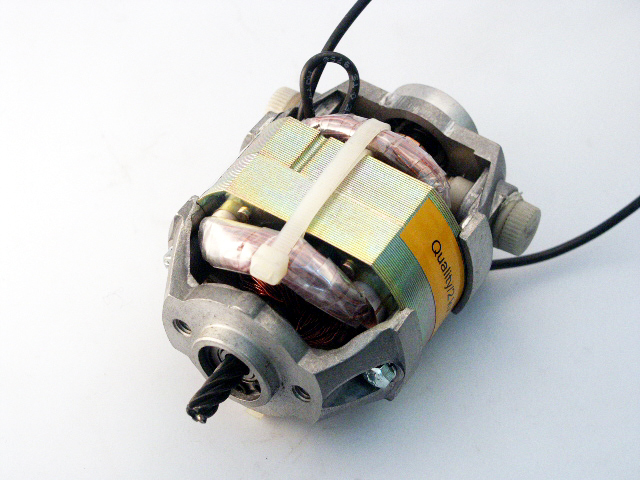 Monophase Capacitor Start and Run Motor with integrated gearbox. Motor is thermally protected. 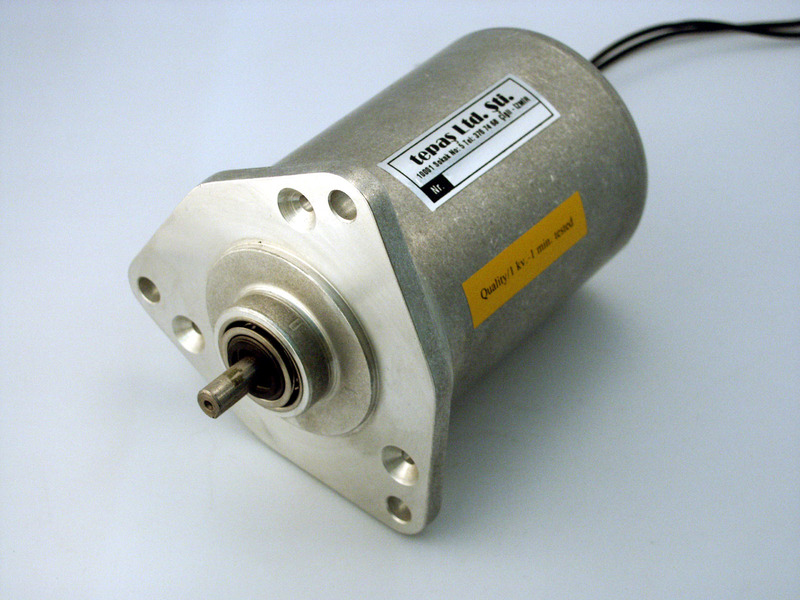 Threephase asynchronous motor designed for electronic speed control (inverter) and has thermal overload protection.Used on medical equipment and Lab Centrifuges. 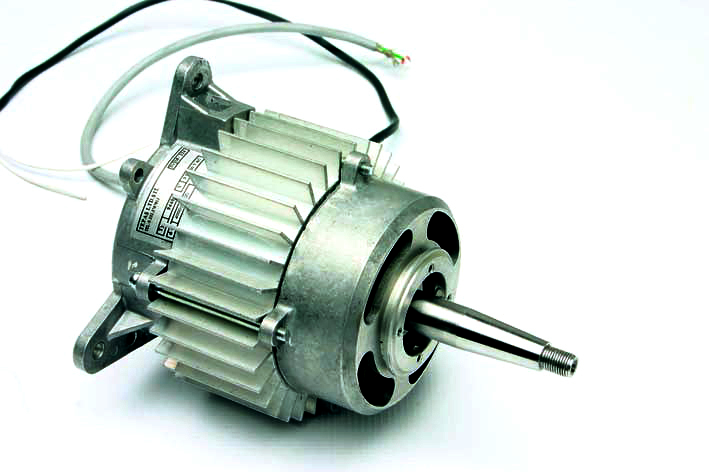 Please refer to the document brochure for the wide product range and electrical properites of TYPE 55 TEPAŞ PM DC MOTORS. 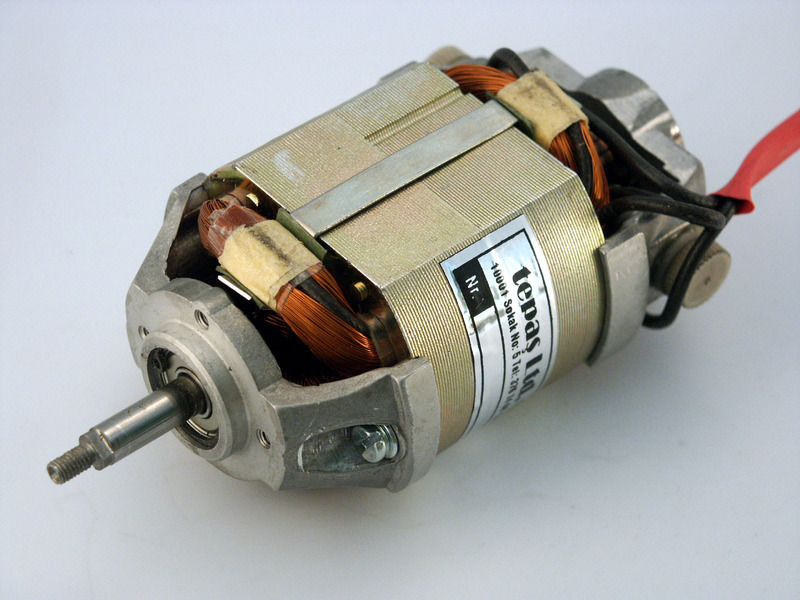 Please refer to the document brochure for the wide product range and electrical properites of TYPE 76 TEPAŞ PM DC MOTORS. 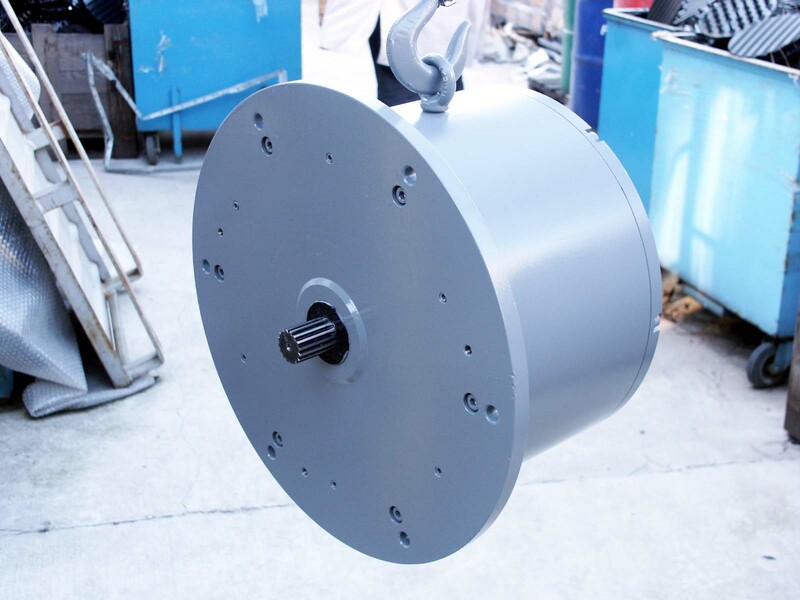 Please refer to the document brochure for the wide product range and electrical properites of TYPE 76 TEPAŞ PMS DC MOTORS. Please refer to the document brochure for the wide product range and electrical properites of TYPE 84 TEPAŞ PM DC MOTORS.